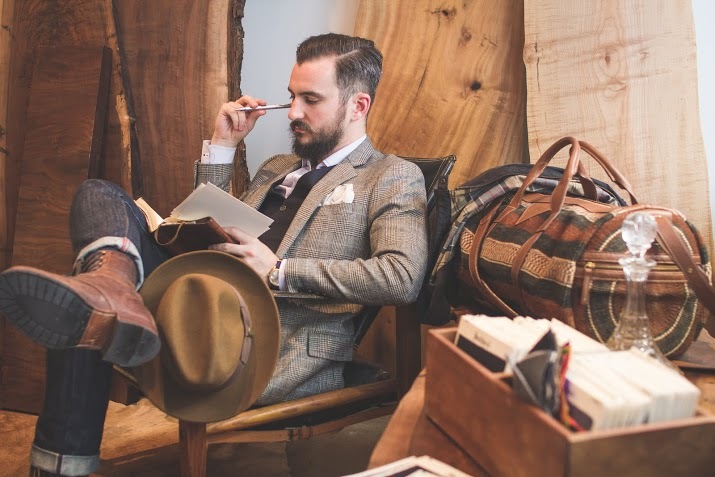 On August 31st 2015, Buyu launched a Kickstarter initiative to raise $30,000 to finance the initial production of their new “Kyuso” collection of luxury travel accessories. 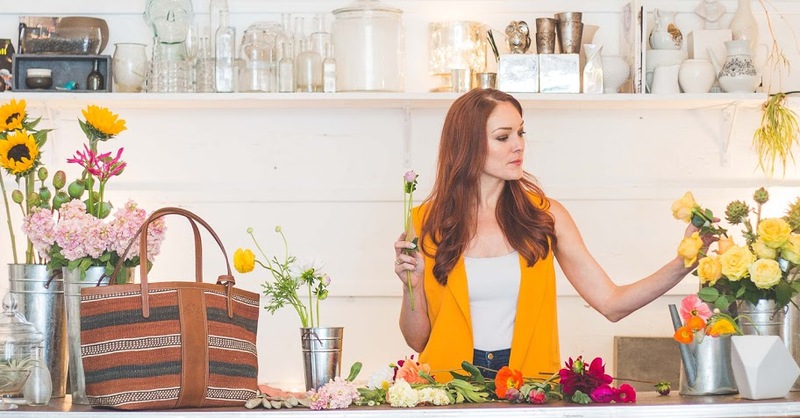 The collection is called “Kyuso” in honor of the location of the women Buyu works with in Kenya to create these travel accessories. 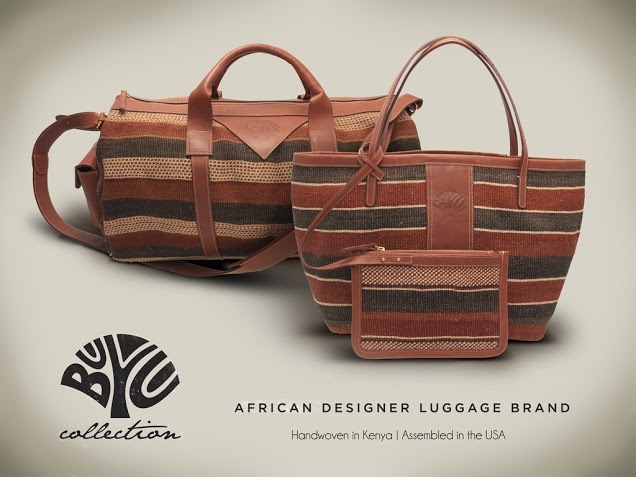 Buyu is a luxury collection of luggage and travel accessories made of fine leather and woven fibers of the baobab bark made through age-old weaving traditions from Kenya. The brand Buyu was founded by Kenyan native Jeffrey Kimathi, who is also the creator of popular Kenyan street wear Jamhuri Wear, which was established in 2003 in New York City. 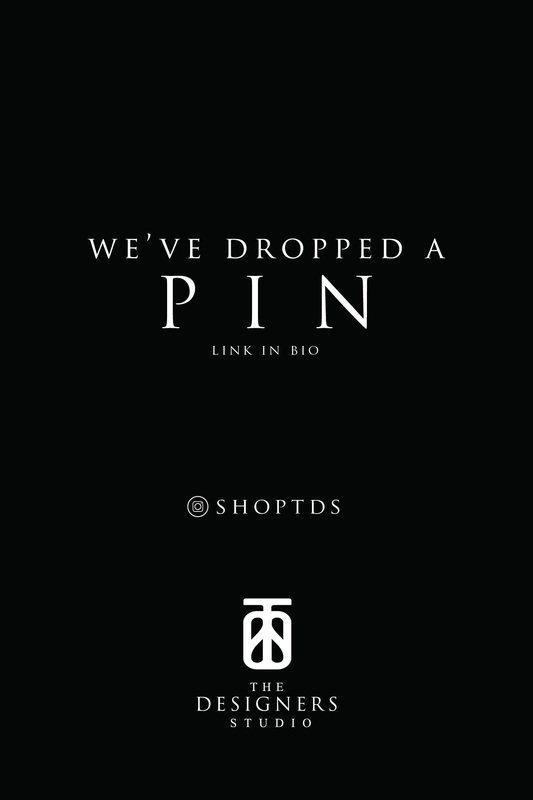 Over the years, the brand has grown in popularity and has been worn by celebrities such as Jay-z. The Kickstarter initiative will give you a chance to pre-order Buyu products for a discounted price and also support this deserving brand. 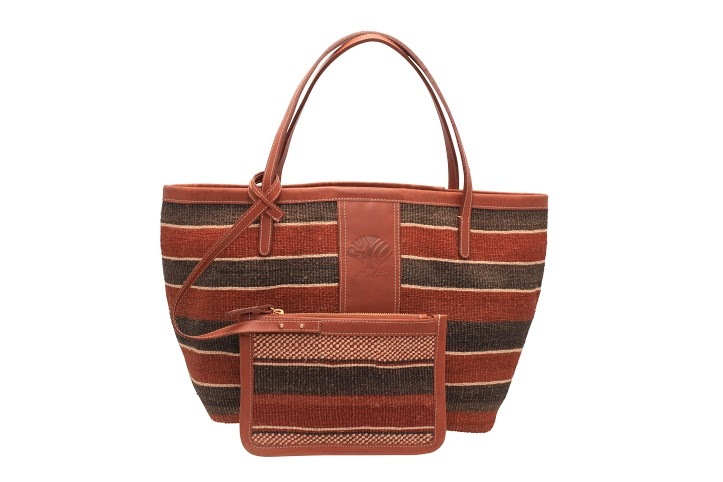 BUYU Collection includes Safari duffels, finely constructed weekend bags and totes with a detachable clutch. The campaign will run for 35 days and pledge tiers start from $130 to $895 USD for the bag. However, you can pledge anything from $5 to $7,000, which includes a BUYU deluxe ultimate Kenya design Safari trip in partnership with Tastemakers Africa. Shipping of the products is set to start just in time for the holiday season in December 2015. Due to environmental concerns, the initial production will run to 150 pieces worldwide per design, in order to manage resources and not strain the Baobab eco-system. The name “Buyu”, meaning ‘seed’ in Kiswahili, reflects the brand’s key aims of preservation and sustainability. Buyu is built upon the belief that great fashion can also promote positive growth in developing countries. In fact, Buyu is currently collaborating with an incredible group of 30 women from the Kamba community in making their products. These artisans are able to work in their original environment, earn a living and nurture their endangered weaving culture. These women are the ‘seeds’ and their wages promote growth in their community. 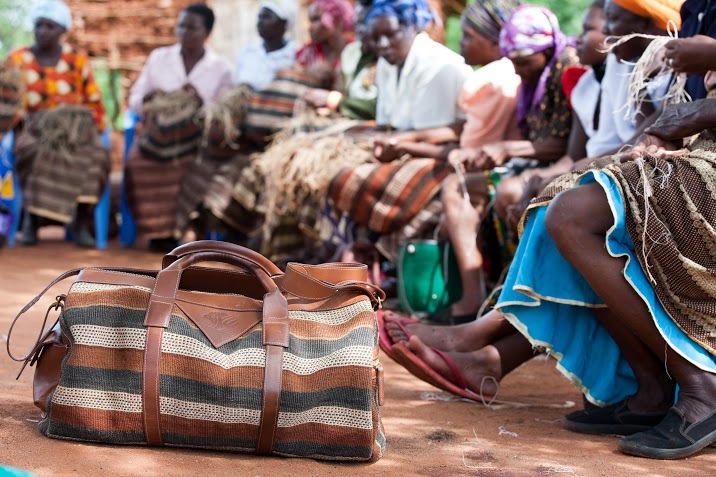 It takes four weeks for a group of 30 women to weave one duffle bag and the entire process includes harvesting, spinning, dyeing and weaving, all done by hand. 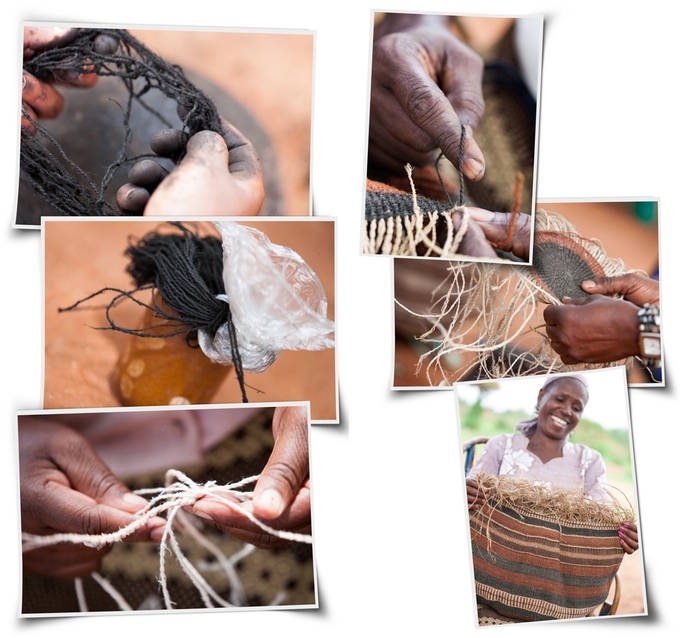 This process heavily depends on the bark of a baobab tree, which the women chew until it becomes soft, dye the yarn using natural dyes and then weave them into a waterproof, fire-retarding fabric. No two duffels are the same because of the Baobab’s tremendous range of colors and textures as well as each artisan’s personal taste. Buyu was introduced to the Akamba people’s age-old weaving tradition using hand-spun thread made from fibers of the sacred Baobab tree by an Akamba woman called Josephine. 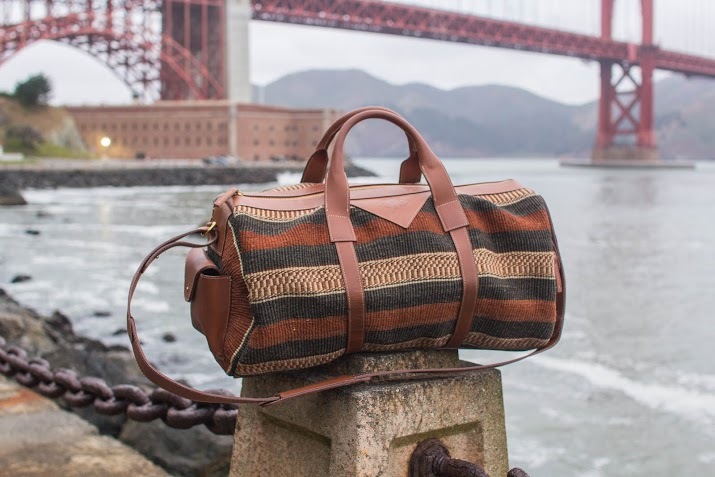 Once the fiber has been carefully selected by hand, it is exported to Buyu’s production workshop in the USA, where a family of talented craftsmen create a capsule line of luggage combining Baobab with the finest American leathers. Designed for maverick spirits with consummate taste, Buyu brings you African artisanal patterns fused with world-class design – with the bold, discerning and conscious traveler in mind, who is authentic to his or her own spirit and seeks to change the world around them. Thus far, Buyu Collection has made up to $3,741 and the campaign will end on October 5, 2015. If you want to pledge or find out more about the crowd-funding initiative, visit their Kickstarter Campaign.